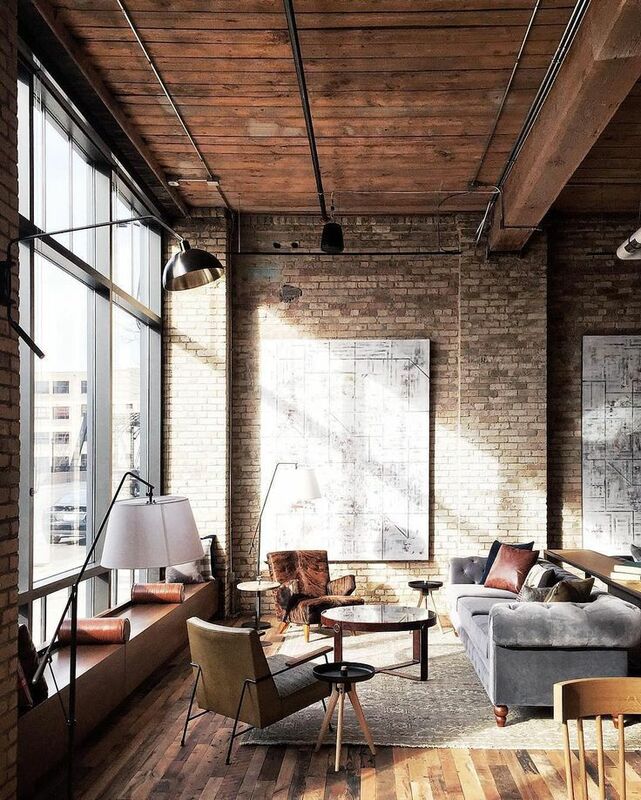 High ceilings, exposed pipes and ducts, brick wall – these three are just few of the traits of the more and more popular industrial interior design. 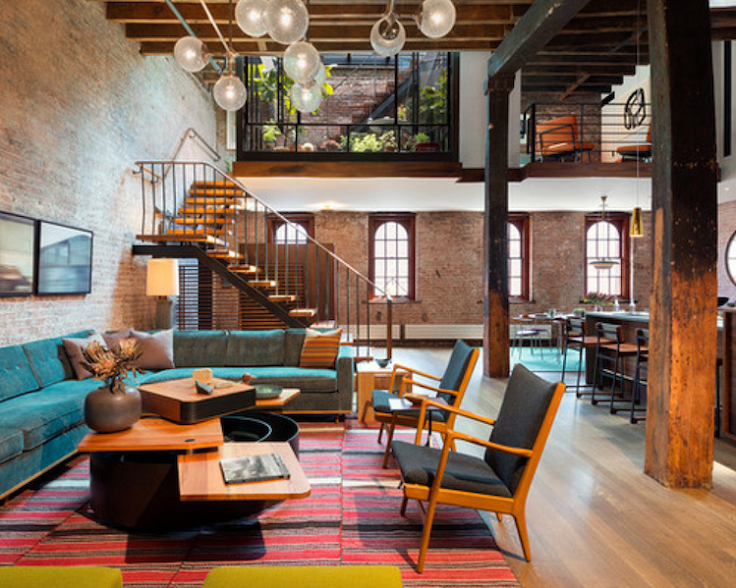 The result is a “warehouse” look, but in a much more stylish way. Achieving this interior design isn’t always budget – friendly, but the money you’ll invest will be worth it – we all want the “home sweet home” atmosphere, right? 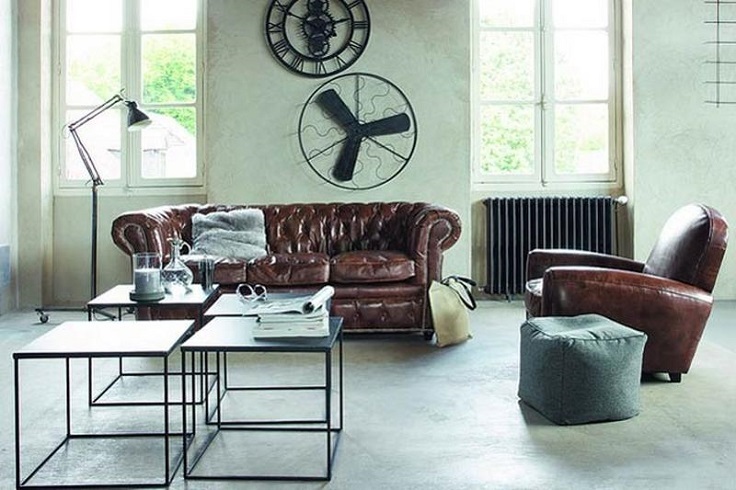 We just simply love the industrial interior design, so it was really hard to choose just ten ideas. If you are looking for inspiration for your next living room, just scroll along! The industrial design is allowing a lot of space in between objects and that sometimes can give the impression of emptiness, and there is nothing worse than coming back to a home where you feel so small! To avoid this result and to achieve the warm “home sweet home” vibes, add more wood elements into the room – it can be the floor, the ceiling, or the furniture, or a combination of all three. Having clean and clear room isn’t that hard to achieve – just focus more on the colors that will help you to do so, such as grey and white. These two are calming and relaxing colors that would perfectly fit into any room, but if you need at least a little bit of color, you can focus on the details. Add colorful flowers, or maybe a vintage carpet – anything you’d like that will be the little bright spot in the room. It’s all in the details, and the truth is that even the wall of bricks is a detail enough. However, adding art is always a good idea, so why not put few paintings in your living room? 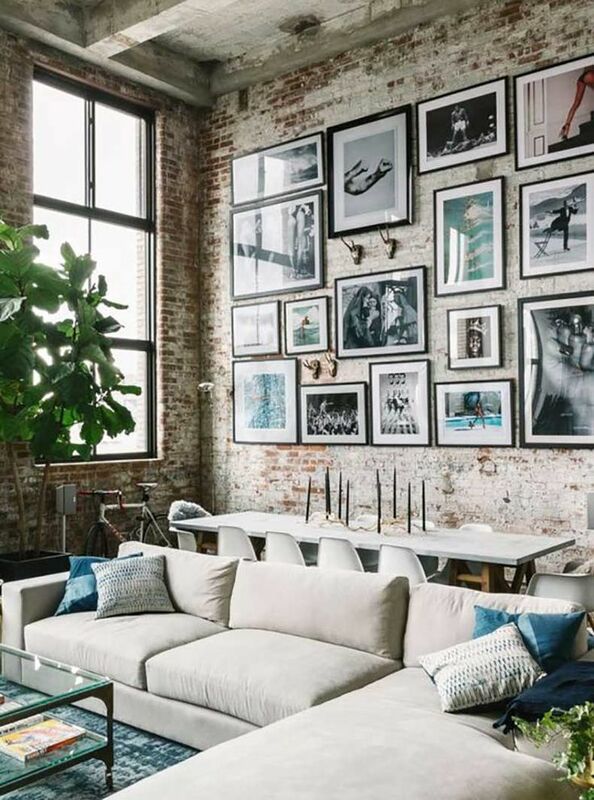 If you’re a big art fan, then creating your own gallery wall might sound like a dream come true to you. If that’s the case, totally go for it. It doesn’t have to be expensive art, it can be just random wall painting that you can even do yourself. Less is more, right? Not everyone is in love with the brutal simplicity of this interior design, but that’s what many people like – functionality and aesthetics combined. 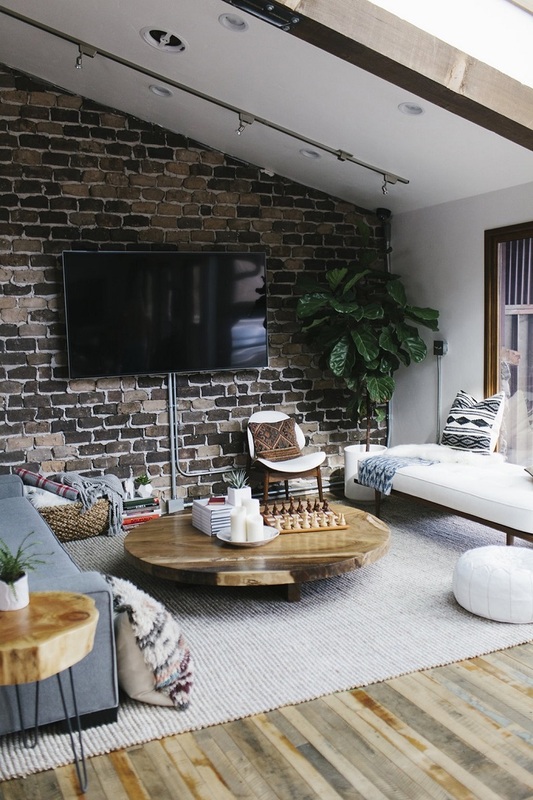 There are many benefits of decorating your industrial living room – you won’t spend money on too many objects; having less will be easier to clean and will always give you those good vibes that decluttering a room gives. Maybe having your whole living room decorated in white isn’t your thing. Or, maybe having a room full of paintings everywhere isn’t too. 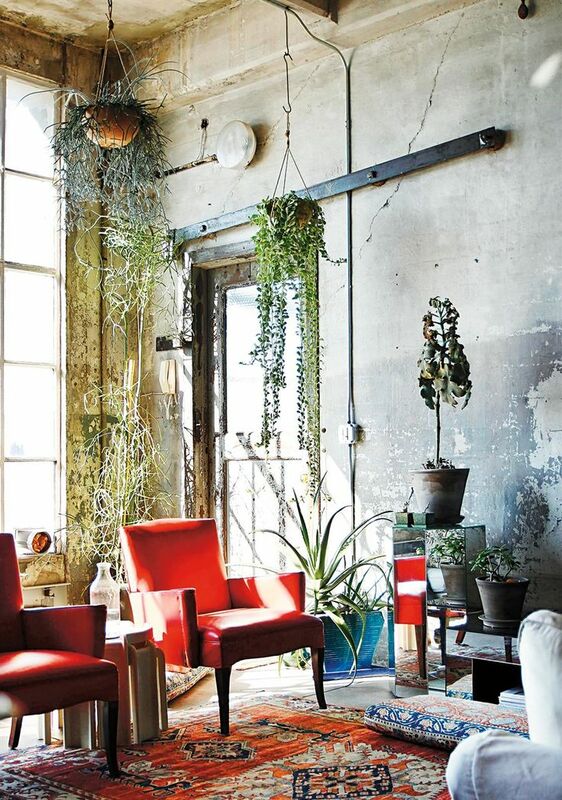 You want your colors, but you still want to respect the traits of the industrial interior. The solution is simple – just choose few objects of the room that will have bold colors! It can be the carpet, or even the furniture. Just pick whatever you want to be colorful and make it that way. Geometry is very present in many interior designs, especially in the minimalist and Scandinavian. This leaves you with plenty of options for experimenting with the furniture and the details in general. Take a look at this room for example – the tables have a shape of a cube and the wall art of circles. It gives an edgy, yet a very stylish look to any room! To achieve the “home sweet home” the most, you must create a space where you would feel comfortable and would love to spend time over there. This is something that is really easy to achieve, as all you need to do is to buy stuff that would make you feel cozy. Usually those are pillows, candles, blankets, books and other decorations that have a sentimental value to you. One of the most popular interior designs is the Scandinavian. It isn’t something you see in one of these European countries – today it can be found all around the world. It’s easy to see why – this interior design has anything you need – functionality, simplicity, aesthetics. 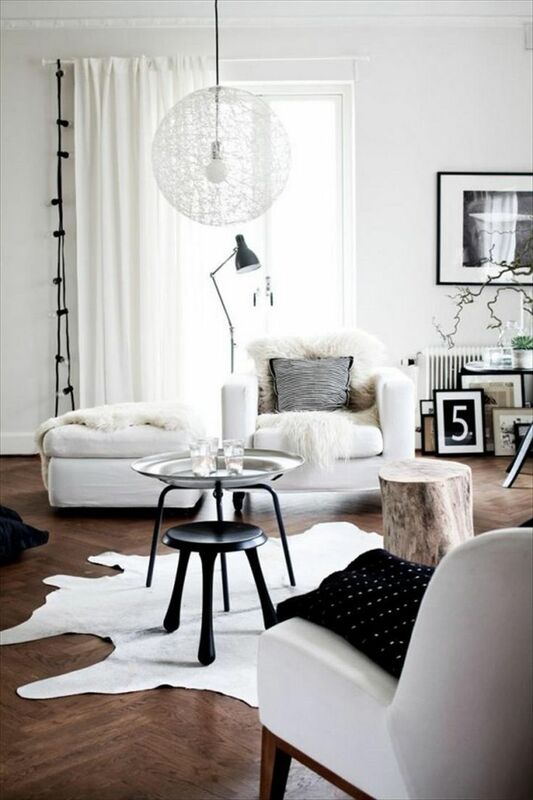 It’s all about minimalism, but in the coziest way possible – and with a touch of stylishness! Can it get any simpler than this? If you’re not interested into investing into some interior design, just go with the flow and decorate your room in a way you find lovable. Organize the furniture and the rest of the objects in a good way that would compliment the room. Get some cozy pillows, leave the brick wall like it is and add few details that would make things even more charming! And last, but not least, what we have is the boho way of living! 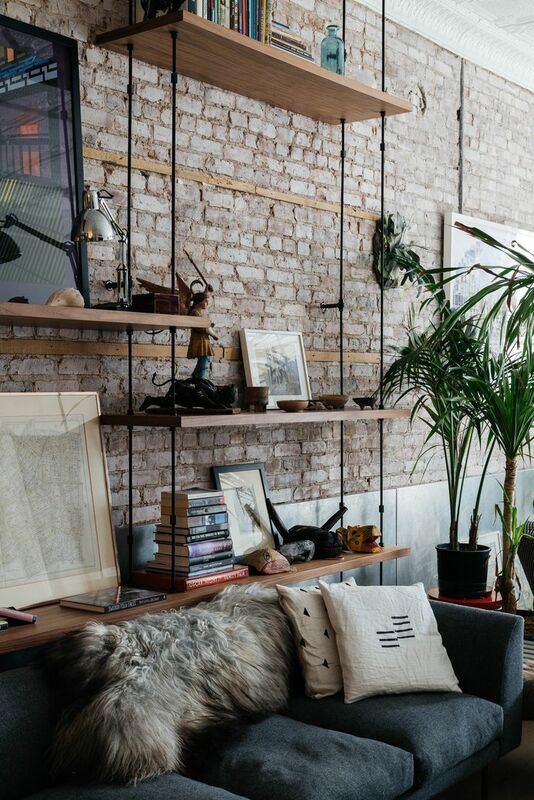 Ethnic carpets, vintage furniture, plants everywhere – this is how the boho interior is. You can experiment a lot with this style, especially if you are a vintage lover. 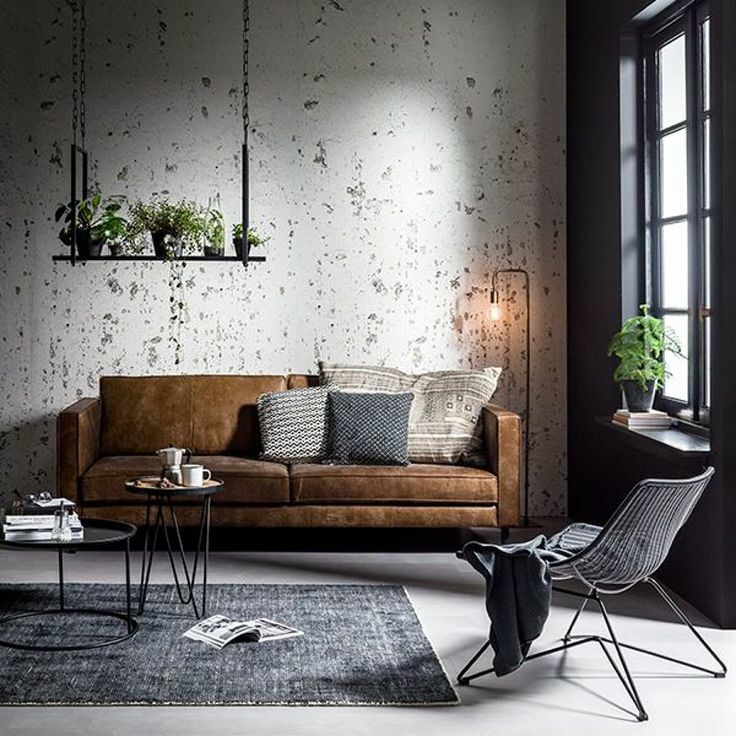 We must admit, boho goes really well with industrial interior – it makes things even more stunning. We definitely would like to have such living room! These gorgeous pieces are collected all over the world and they come in various styles and designs. The Russian glass animal figurines are some of the most popular and highly desired pieces around today. Almost every animal imaginable can be found recreated and blown as a glass figure. The cat figurines and dog figurines are some of the most popular. Many enjoy collecting all kinds of animals though, ranging from small horse figurines to larger tiger figurines.